Let’s start with our main news today – renting or partnering. We’d like to recognize the work of boatbound.co, getmyboat.com, cruzin.com and a few other new entries in the entrepreneur / startup / get things going realm of boat sharing endeavors. We encourage and support such efforts. Still, we ask the question, would you rather have a boat sharing partner or a renter? Last year with the help of our lead sponsor, investor and evangelist – us – we celebrated a whole bunch milestones; we finished the upgrade on our online scheduler which is now arguably the best boat sharing calendar on the web, we created the ability for people to establish their own boat sharing business based on our technology, we published a solid shared boat listing where people can advertise their boats for sharing, and we made many other significant and cool improvements to the Nautical Monkey technology. It’s now easier than ever to establish and maintain a boat sharing relationship – so why would someone want to rent out their boat? One issue to consider is time. Consider having two or three different people on your boat every week. The boat would need to be checked out, cleaned and gassed up after each rental. Increased usage would require additional maintenance. 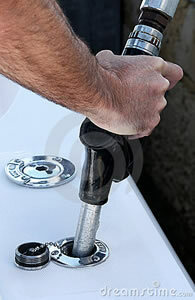 It’s likely that you would need to be on location at the lake for each launch and return of your boat. 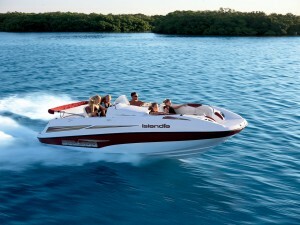 Bottom line is that a successful boat rental business is a time consuming endeavor. Contrast this with a successful boat sharing relationship. By definition, good boat sharing partner should be fairly self-sufficient. You may spend a little more time at the beginning of the relationship establishing responsibilities and expectations, but once things are up and running, your partner should feel a sense of ownership for the boat and a concomitant sharing of the normal tasks associated with owning a boat. Is there room for both paradigms in the boating industry? Of course. Our goal here is to highlight some of the differences between renting a boat and establishing a partnership so that boat owners can make an informed choice about which direction they want to go. 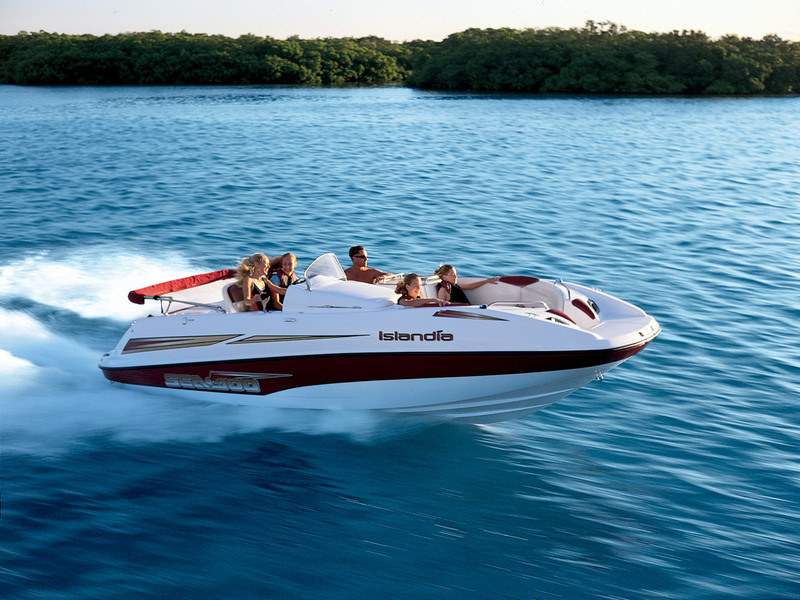 Have you rented out your boat? Feel free to leave comments about success and not-so-successful stories below. I am bit skeptical but… day by day i think sharing a boat is going to be an imminent action in the nautical field! let’s see the trends….